Today is going to be a round up of my favourite festival footwear, I hope it gives you some ideas! These are perfect for ladies with thicker calves as they stop at the slimmest part of the leg, the ankle. 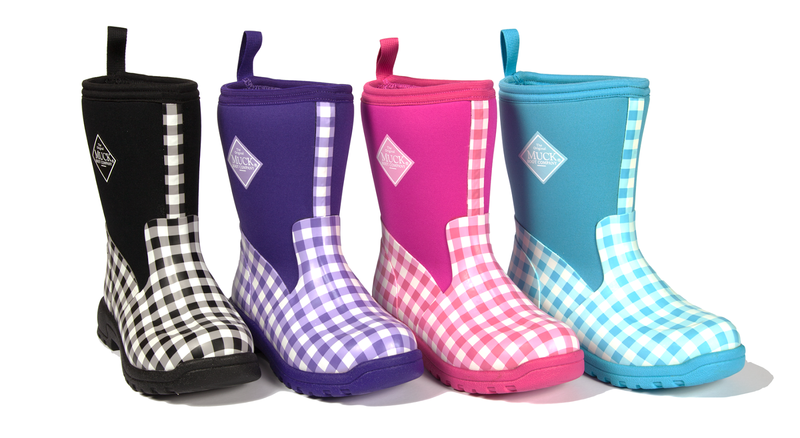 They come in a range of colours so you can match your outfits. 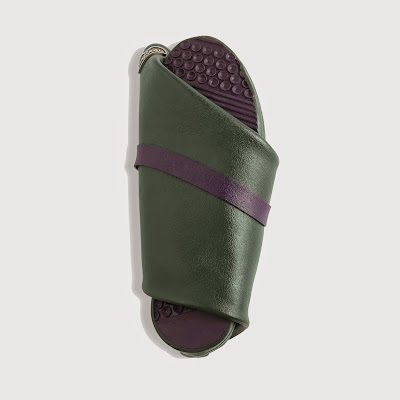 I've included three sandal options, these are great for giving your feet a rest and walking around comfortably. 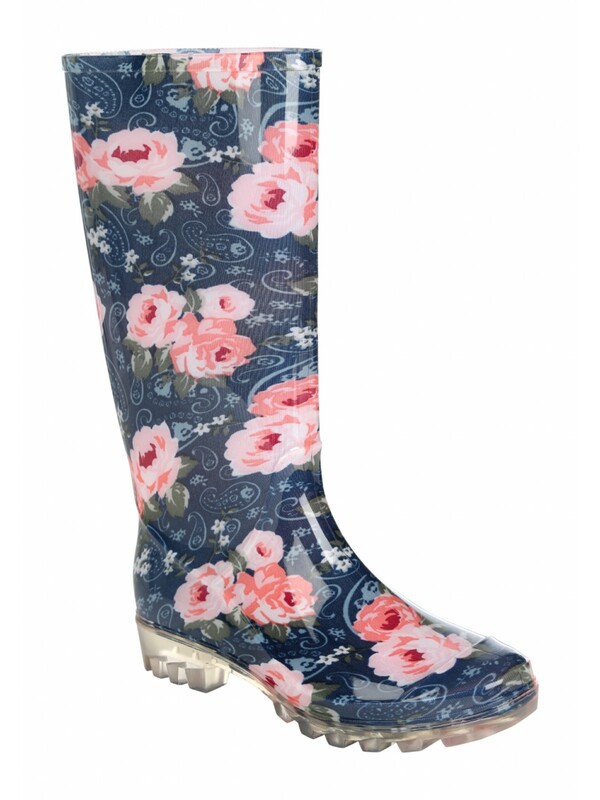 I really like the romantic floral print, I have so many dresses that would go perfectly with these! 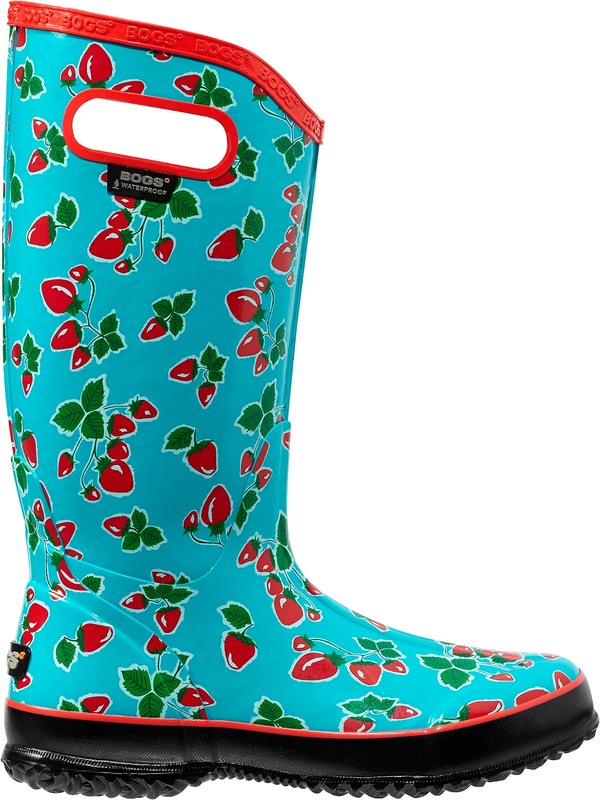 I absolutely love the fruit print on these and the handle design is absolute genius for carrying them around with. 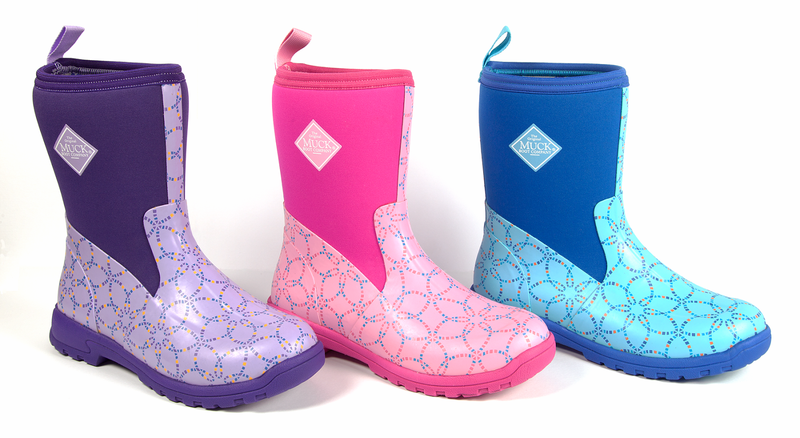 The colours and prints on these boots are fabulously bright and vibrant. 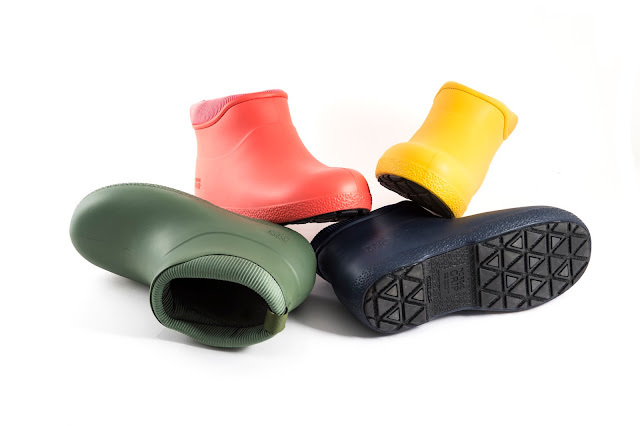 The neoprene top part has a wide opening making them easy to slip on and off and comfy to wear. 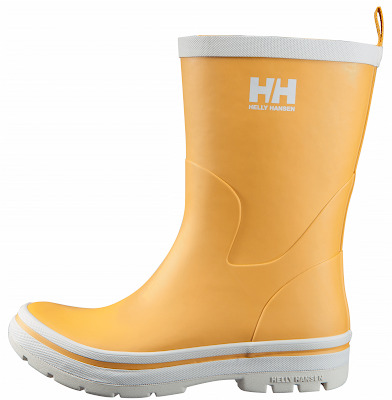 I had to include these boots, the folding design is really useful and unique and means you can pack these so easily in your holdall. I like the design of these, it's very classic and the colours below are giving me a bit of a seventies vibe (just me?). 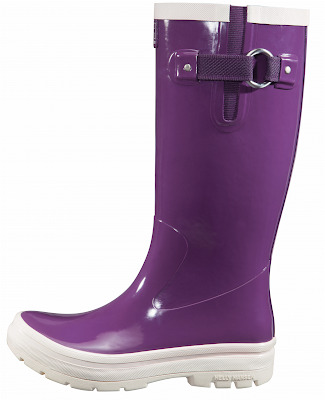 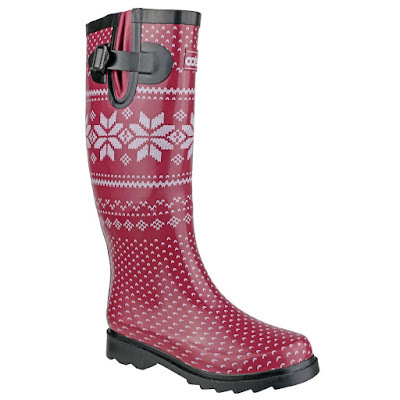 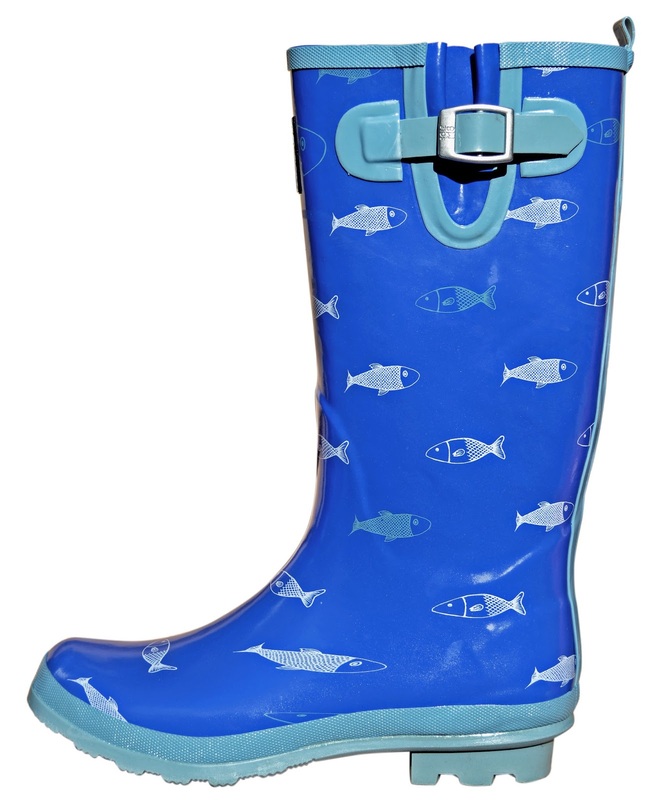 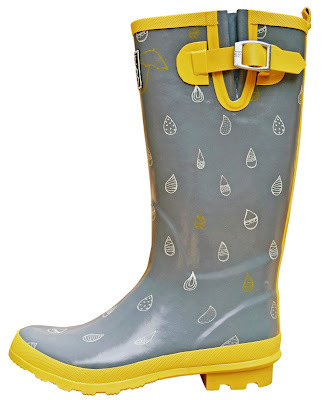 I love the fishies and raindrops prints, they give the boots a nice kitschy retro feel. The design of these is such a bit of me, I'm a huge fan of fairisle jumpers and the knitted style prints on these wellies. 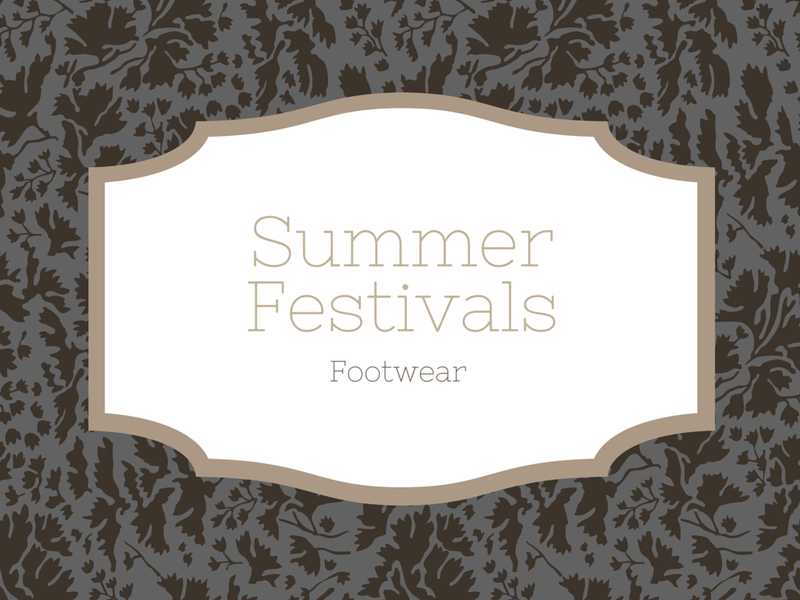 I hope you liked my choices, let me know your favourite in the comments below! 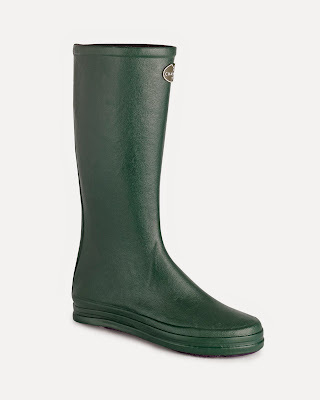 My favourite is the green folding boots, i think they're really unique..